" Bhutan & Beyond (Australia) has had the great pleasure of working with Sunil Sharma and his team at Target Tours for over a decade now. All our India business is handled by Target Tours who have a proven track record and have provided excellent itineraries, transport, drivers and guides. As a result we have always had very happy clients. 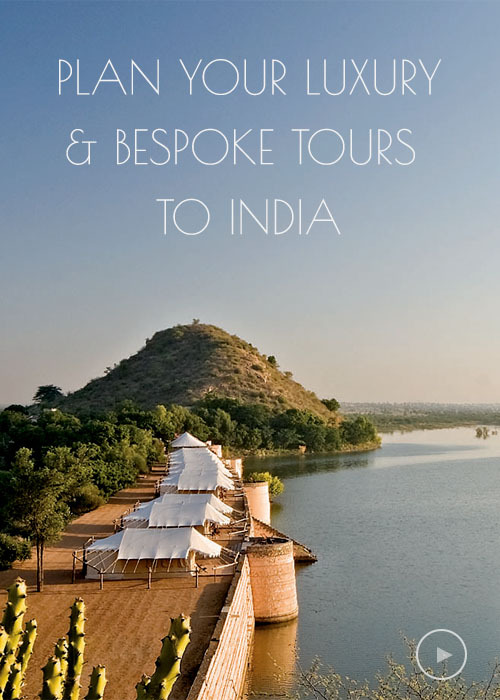 We commend Target Tours to any prospective visitor to India.